Workgroup 3D printing right next to your desk. • Easy access—this shared desktop 3D printing solution is designed for office environments. 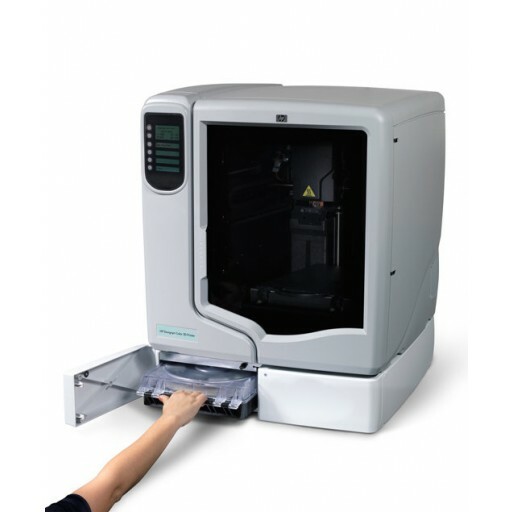 • Get the 3D, office-friendly printing solution designed with the environment in mind. • Printing and post-processing of your models is automatic and clean. • Experience intuitive, unattended use—expert operators are not needed. Exceptional model quality that you can rely on. • Make robust 3D models for fit, form, and functional testing. • Precise models meet even the most discerning expectations. • Create rich single-colour models with the HP Designjet Color 3D printer.1 • Get bigger models, faster.1 Quality 3D printing that saves you money. 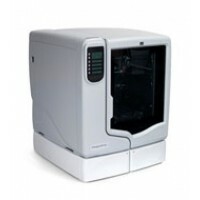 • HP 3D printing solutions deliver high value in terms of price and performance. • Save time and money with intuitive operation and automatic features. • Easily justify your purchase—HP 3D printers deliver a fast ROI and can potentially save you a lot of money. • Count on HP reliability and global support to get you up and running smoothly.